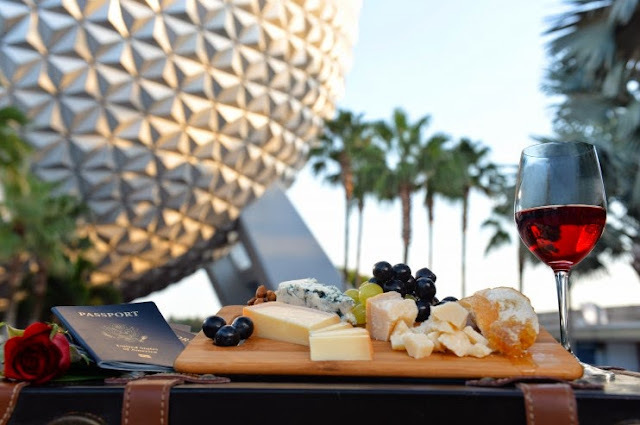 A global culinary journey celebrating 20 delicious years of the Epcot International Food & Wine Festival will tantalize taste buds from Sept. 25-Nov. 16, at Walt Disney World Resort. The 2015 festival, presented by Chase, will welcome celebrity chefs, debut new marketplace tastes from around the world and celebrate guests’ favorite dining traditions. Four new Eat to the Beat concert acts debut; fan favorites return to festival stage – Rock singer-songwriter David Cook opens the Eat to the Beat concert series Sept. 25-27. Four new acts in the concert series lineup — Tiffany, Everclear, Maxi Priest and Chaka Khan – will belt out chart-topping tunes. Other popular acts, including Wilson Phillips, Smash Mouth, The Pointer Sisters, Jo Dee Messina, Boyz II Men and Big Bad Voodoo Daddy, will return to rock the America Gardens Theatre stage this fall.